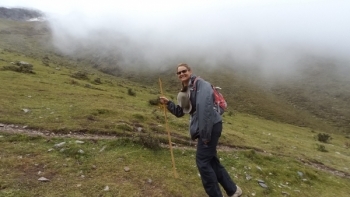 After the first step of the trek I knew that I bit off more than what I could chew. Powered through the pain and negative thoughts once I saw the awesomeness of the trail. 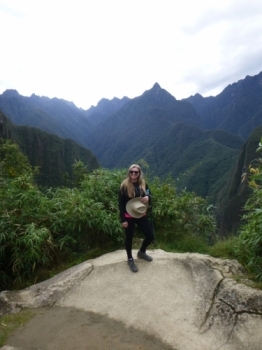 I've always wanted to hike Machu Picchu. 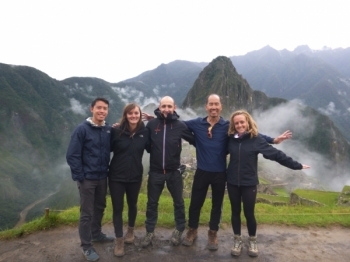 After some quick research, my friend and I decided on Inca Trail Reservations to hike the Inca trail. And boy did we make the right decision. 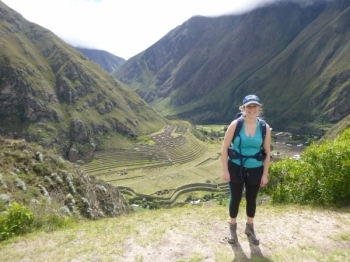 I started planning my trip to Peru with Chrissy in January. In February, I sprained my left knee. I went to physiotherapy and it got a little bit stronger. 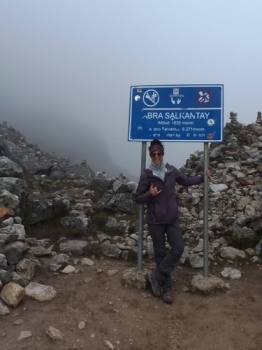 Doing the Salkantay trail was one of my greatest adventure in Southamerica. 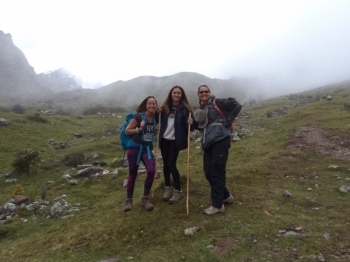 Being very lucky with the weather we climbed up the mountains to see Apu Salkantay the first two days. 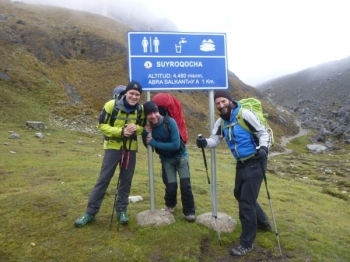 Gemeinsam mit meinen zwei Freunden Uwe und Peter plante ich eine Reise nach Südamerika, wir mussten nicht lange überlegen und unsere Entscheidung fiel auf Peru und den salkantay Trail und es war absolut die Richtige. 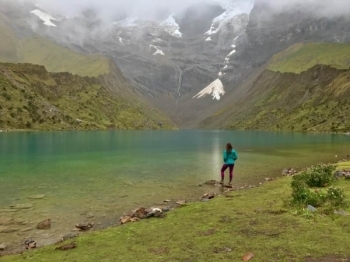 Seit Monaten freuten wir uns auf diese Reise und waren sehr gespannt, was uns auf dem Salkantay Trek erwartet. 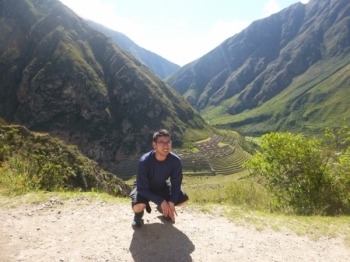 This was the most amazing trip!.This was my first trip to Perú and I feel like I actually got to experience its rich culture and history. This was the most challenging, yet most fulfilling experience of my life! The camp set up was amazing and the food was delicious! . This trek was amazing!. But be prepared for the altitude. I got very sick for the first two days but Paul and Jimmy were very accommodating. 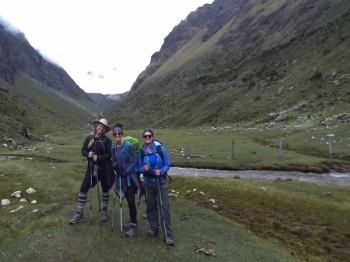 The Salkantay trek was an awesome experience. 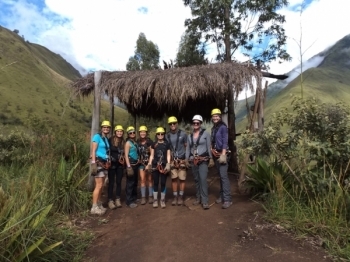 You get a diverse exposure of Peru, from lakes to the Andean mountains and the tropical forest. This trip was truly amazing. The geography is absolutely beautiful. I can't even describe how beautiful this place is. 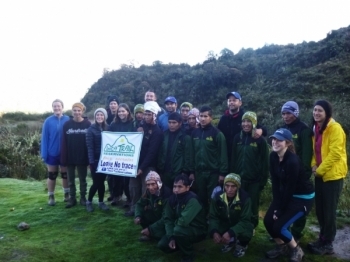 This was a very challenging but fantastic trek. We met great people from all over the world. 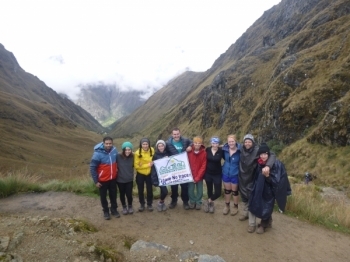 The Salkantay trek was wonderful with great people and awesome guides. 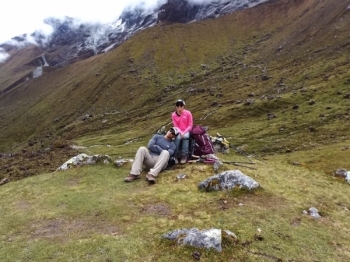 Even with with the altitude sickness and the mosquitos, it was worth every bite and pulsating headache. Amazing service from porters and guide. Great hot meals each day. 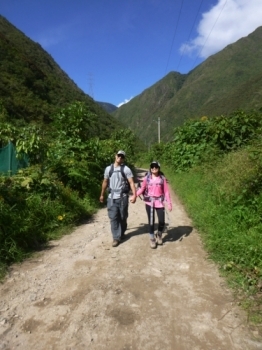 Our guide was Victor and he was very knowledgable about the trail and Machu Picchu itself.